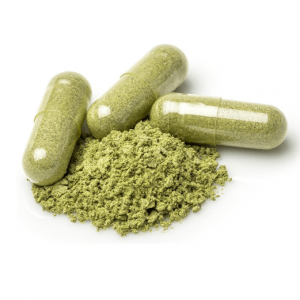 It’s no secret that kratom has been stigmatized in American society, but most people don’t understand why. The average person with only a passing familiarity with this Ayurvedic herb will point to the FDA warning, urging the public to avoid this “dangerous” compound. What those same people probably don’t know is that much of the panic over kratom owes to a minute number of kratom-related hospitalizations and deaths, most of which had more to do with synthetic additives than kratom itself. The most publicized of these cases were linked not to pure kratom powder but to a smoke shop brand of kratom that contained the powerful prescription pain killer O-desmetyltramadol. When one considers this for a minute it becomes clear that kratom plants—and their analgesic alkaloids—are not directly responsible for any potentially fatal side effects…in theory. In this blogger’s humble opinion, I’d say the blame falls squarely on the vendors. As many in the kratom community are well-aware, there are hundreds of kratom vendors in the United States alone, to say nothing of the global marketplace. 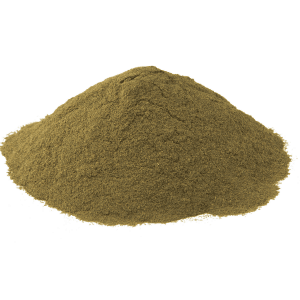 Many fine kratom vendors source their kratom from trusted farmers with a true dedication to refined methods of harvesting mature kratom leaves. 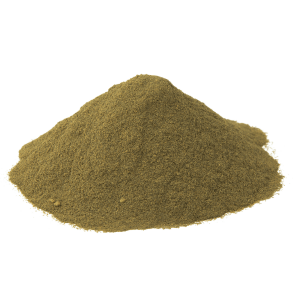 These same trustworthy vendors take pains to ensure the purity of their kratom products, often commissioning third party laboratories to test their kratom powder for heavy metals and other contaminants. The problem is, for every principled kratom vendor who is honest and reliable there is a glut of unscrupulous outfits who spring up over night to stake their claim in the admittedly lucrative kratom industry. These people aren’t concerned with delivering quality organic M. speciosa, they’re just looking to line their pockets before moving on to the next big thing. This is a question that I’ve tried to answer in each of my kratom reviews. Today we’ll be looking at a vendor who is a perfect example of how NOT to conduct a kratom enterprise. 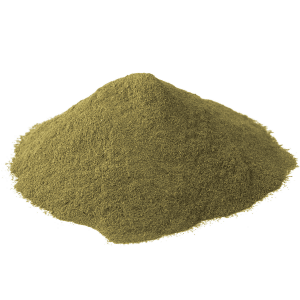 As you’ll see, I’ve evaluated this vendor based on certain clear criteria, criteria that you can use as a sort of compass to point you in the right direction when considering your next kratom purchase. 2 WHAT ARE PEOPLE SAYING? You can be forgiven for finding this a bit confusing because it is. Why would this text be introducing you to CaptainLA if the site is called Sky Kratom? Well, if you recognize this text it’s because (you guessed it) it belongs to CaptainLA’s website. 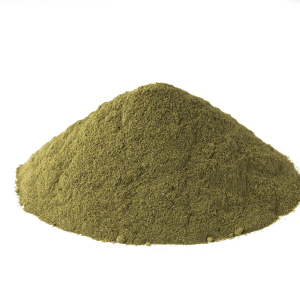 CaptainLA is a kratom brand that specializes in branded wholesale kratom. Their website can be found here. If its layout looks familiar to you that’s because it is virtually the exact same layout as Sky Kratom’s. They’re pretty close, but they aren’t identical; Sky Kratom’s homepage lists a mailing address under their contact info whereas CaptainLA Kratom’s site only offers a 1-800 number. 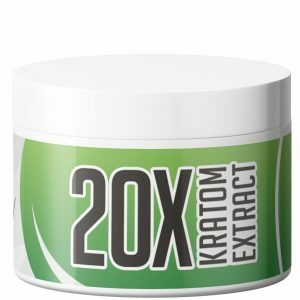 Immediately one wonders if these two kratom companies are one and the same which begs the question, “Why do you need two websites for the same product?” But before you can ponder this question in earnest, everything gets even more perplexing. Sky Kratom lists its address as 3137 Tiger Run Ct. Suite 113 Carlsbad, CA 92010. When we typed that address into Google, one of the top search results was a link to the website of Spectrum Kratom, another kratom vendor claiming this address as their own. 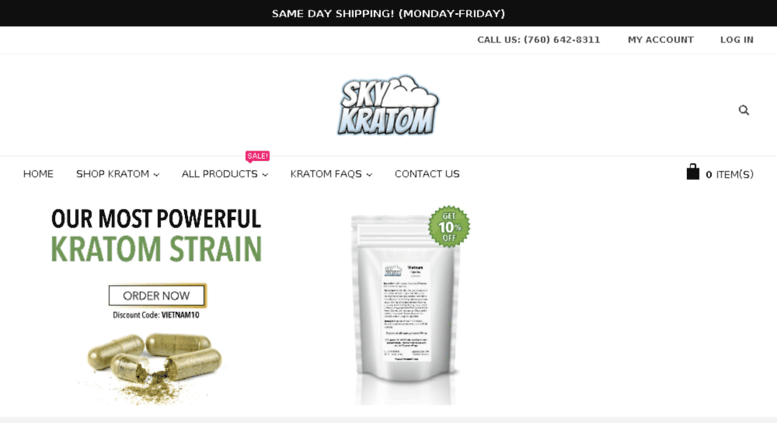 If you were thinking what I was thinking—that Spectrum Kratom’s website would look similar to Sky Kratom and CaptainLA’s—you’d be wrong. Instead this one is a bare bones site featuring limited information about the company or its products (no lab testing references, little details where sourcing is concerned). Of particular interest is their contact information; not only do they claim to be located at the same address as Sky Kratom but they further claim to share the very same suite within that office building. 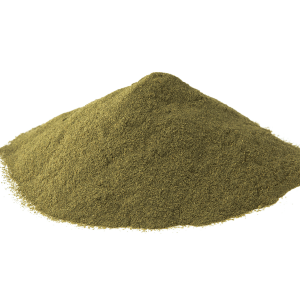 What’s even more of a head scratcher is the difference in price point between these three supposedly separate entities—Sky Kratom’s kratom powders sell for between $13.99 and $22.99 per ounce while CaptainLA’s sells for between $11.99 and $19.99 for 15 grams. 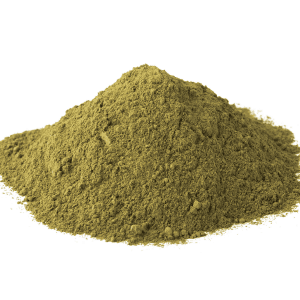 By contrast, Spectrum Kratom sells 30 grams for $14.99. To make matters even more mind-boggling, a listing for sublease in the Palomar Forum Business Park in which Sky Kratom’s suite is supposedly located, cannot be found when one clicks on their link, suggesting this building may be delinquent. 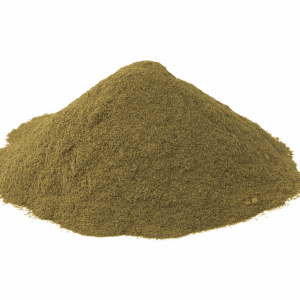 While much of my research can only drum up conjecture or mere speculation, it does raise the kind of red flags I always urge kratom enthusiasts to avoid when ordering from online kratom vendors. Those who do business with such entities are doing so at their own risk. I always tell noobs to the kratom community to do their due diligence by looking around online for user experiences. Don’t get it twisted, I’m not telling you to seek out testimonials or kratom reviews as kratom testimonials are often bogus accounts of positive experiences that were written by shady vendors themselves. 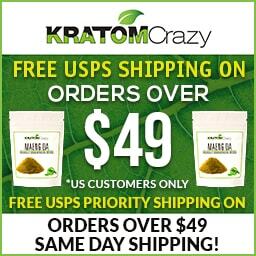 If you want to know whether a kratom vendor is legit, the best place to look is on platforms such as Reddit and I Love Kratom where past customers post honest accounts of their experiences ordering from kratom sites. There you will find out if users have been burned by these vendors in the past or if they stand by a particular kratom brand. Unfortunately, multiple searches turned up zero posts about Spectrum Kratom, but if we go on the evidence above it’s obvious that none of these kratom vendors—if they are, indeed, three different entities—are blowing people away with their products. I think you’ll agree that Sky Kratom’s lack of transparency and bizarre contact information is not emblematic of good business practices. Due to the fishy nature of this company, you should avoid ordering from them. 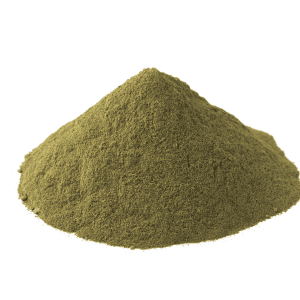 When you’re considering an online kratom purchase, always look for a vendor who is forthcoming about where their products come from, how they were sourced, whether they were lab tested for purity and whether or not a money back guarantee is offered. I trust that this review tells you everything you need to know about Sky Kratom. Granted, it would be nice to know what the story is with regard to Sky Kratom’s relationship with CaptainLA and Spectrum Kratom, but suffice it to say that some mysteries shouldn’t be explored.